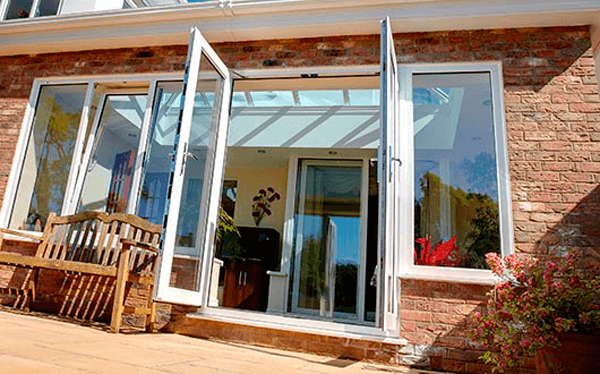 Our French Doors are built with your home in mind. 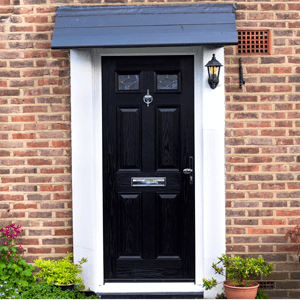 You can choose from doors that swing inwards or outwards, and we can also incorporate many other customisable options such as Georgian Bars and Mid Rails to make your door unique. 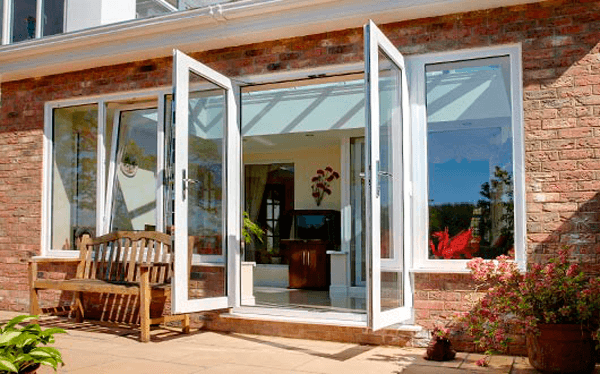 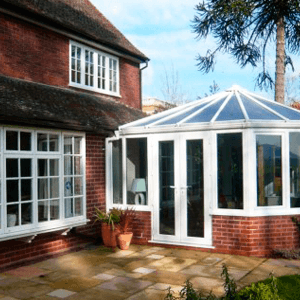 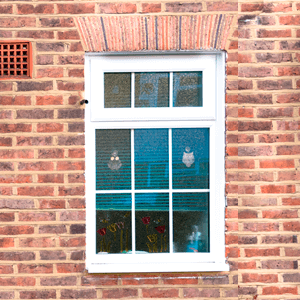 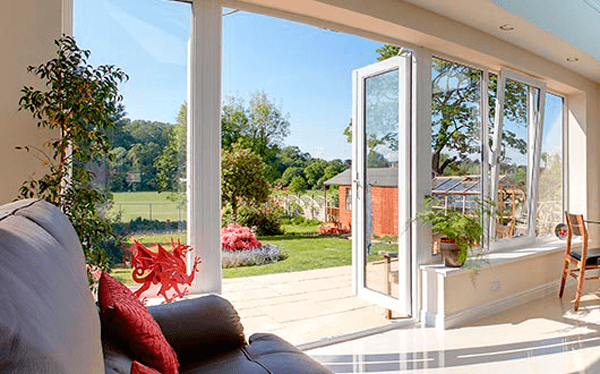 French Doors are easy to maintain and can withstand the weather with no trouble at all. 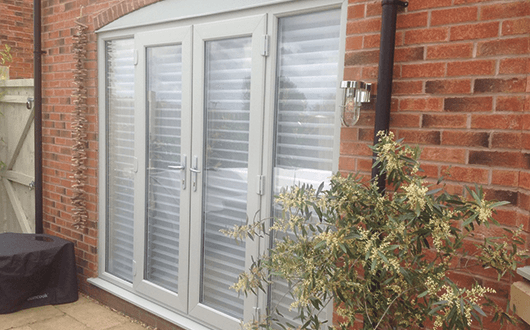 These doors are available in any of our colour ranges or wooden finishes.